We live in quite a time here in 2018. Aspiring filmmakers have more opportunity than ever to put their own ideas onscreen in countless different ways. In addition, you don’t necessarily need to spend millions of dollars to get original ideas made into a film. 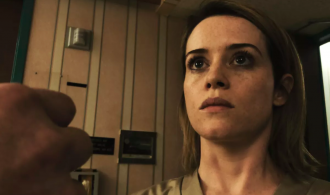 A case in point is Steven Soderbergh’s new psychological thriller, Unsane. For those who may not have heard of this film, there’s a reason for that. It was actually shot in secret over the course of a mere ten days. Also, Soderbergh himself self-distributed the film through his Fingerprint Releasing company and he handled both the cinematography and editing under his usual pseudonyms of Peter Andrews and Mary Ann Bernard respectively. The biggest accomplishment of Unsane though is that it was shot entirely on the iPhone 7 Plus using the FiLMiC Pro app. Claire Foy stars as Sawyer Valentini, a woman who relocates from her home in Boston to distance herself from a stalker. Despite success at her new job in a new environment, Sawyer still suffers mentally from the ordeal and seeks out help to discuss her problems. After a mental evaluation, she unintentionally checks herself into a mental institution for 24 hours which is later extended to a full week after she attacks hospital staff and other patients. Here, she discovers that her stalker, David Strine (Joshua Leonard) is an employee at the hospital but is also left to wonder if she’s suffering from delusions or if this is all real. Firstly, the horror/thriller genre is no stranger to mental health institutions as a backdrop. While watching Unsane, it’s nearly impossible to not start thinking of other films. Films like 12 Monkeys and Shutter Island immediately come to mind along with other non-horror titles like One Flew Over the Cuckoo’s Nest. Add in a dash of Misery and Orange is the New Black and you basically have all of the elements that make up Unsane. In regards to the story, the film isn’t all that original. However, when comparing it the aforementioned films, it holds some pretty good company. As far as the acting goes, it’s actually really well done. 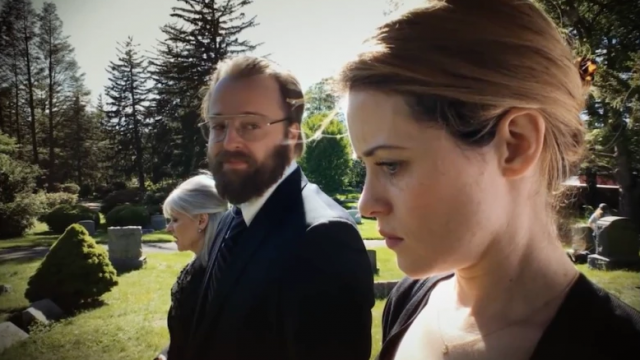 Claire Foy is excellent as Sawyer who’s coarse and emotionally damaged from her past. This type of character is kind of an odd pick for a leading lady as she’s not really given any likable traits. However, you do sympathize with her and her standoffish personality is understandable due to what she has been through. When they lock her up in the hospital, it’s uncomfortable and further invests your interest into the story and character. Joshua Leonard is especially creepy as David Strine/George Shaw. Like the plot, his character isn’t something we haven’t seen on film before but he does such a good job that it’s forgivable. 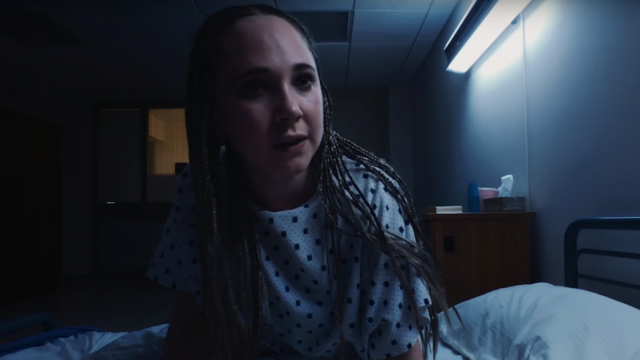 Jay Pharaoh and Juno Temple also play solid roles as inmates at the hospital and are important to the overall story. While this is definitely a watchable and mostly enjoyable film, the shooting technique is its most commendable feature. Simply put, it looks like a self-made independent film which, in a lot of ways, it is. Steven Soderbergh just has the means to get his work seen on a wider scale. 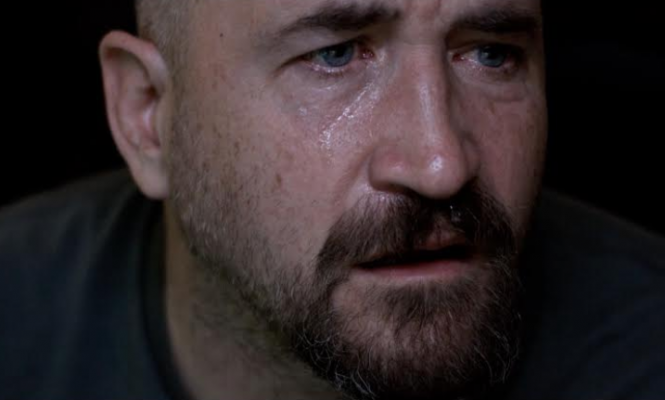 Recently, we’ve discussed many indie films here on this site and Unsane feels a lot closer to those than something like Black Panther. Again, it’s amazing that a filmmaker can shoot a feature length film on a cell phone and have it look this good. Many of the shots are disorienting and play into the idea of Sawyer’s deteriorating mental stability. 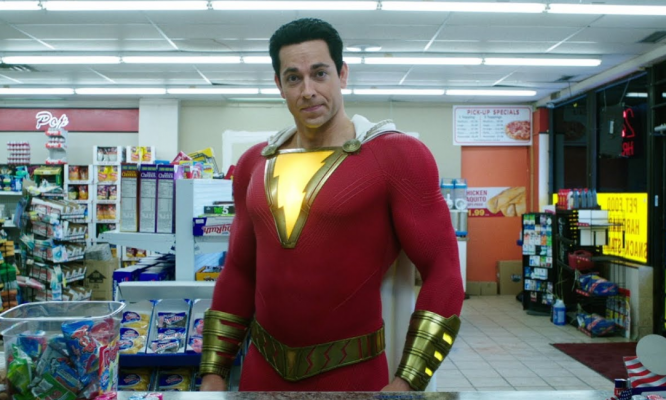 The overall look is unique and makes the film stand out as something special. Though, you could argue that 12 Monkeys had a similar style despite being shot 23 years ago. Yes, it’s true that Unsane isn’t entirely original but that’s not its biggest downfall. The main problem with the film is that sometimes it just feels like too much. You find yourself questioning if any of this could truly ever happen as the circumstances feel a little convenient. Of course, this is a movie and maybe it shouldn’t be taken that seriously. However, when talk of conspiracies start coming out, you wish that the film would just focus on the stalker aspect. There are reasons for each of the plot points but it seems like the story could’ve been more concise. Although Unsane doesn’t really give audiences anything new, it’s still a decent watch. It keeps your interest and, at times, you really do question what’s real and what’s not. The minor gripes about the story do not hurt your overall enjoyment all that much but can be eyebrow raising. 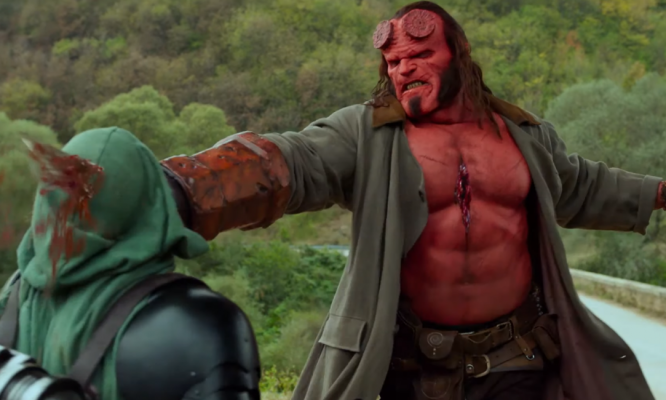 Ultimately, this film’s overall legacy is going to fall on its technical aspects. Being shot completely on a cell phone by a filmmaker like Steven Soderbergh should certainly draw some attention especially from indie filmmakers. In addition, many films that adopt this type of guerrilla shooting style would normally go for a found footage style. Thankfully, this isn’t the case with Unsane. If nothing else, this film will go to show what you can accomplish with limited equipment in this day and age and should be a template for a lot of indie filmmakers.